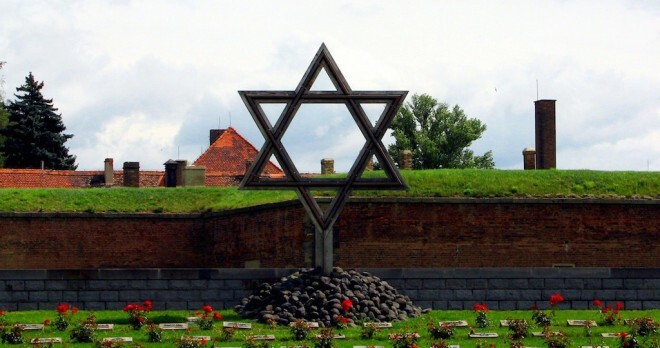 Today few can imagine the degree of suffering experienced by the Jews the Nazi occupiers forced behind the walls of the Terezín fortress, into a ghetto that for tens of thousands became a transfer station to the death camps. The despair, cruelty and inhuman conditions in which people who were guilty of nothing more than their Jewish origin were forced to exist. 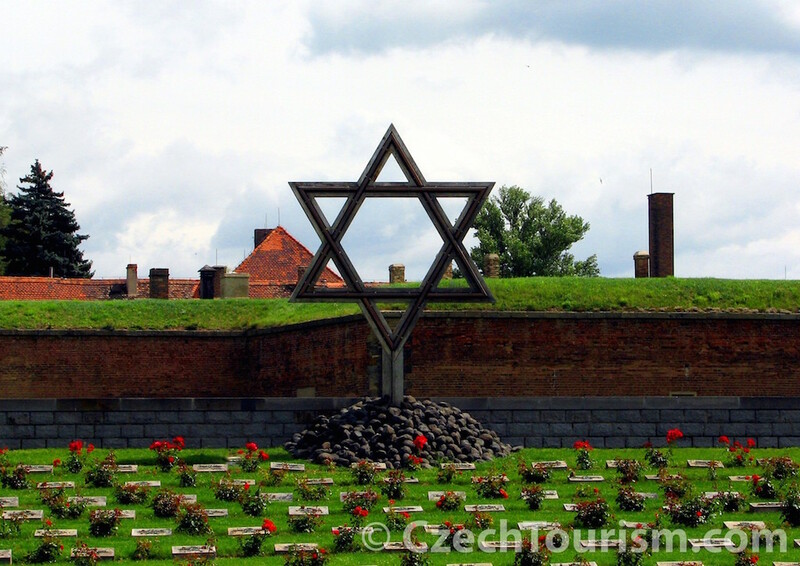 However, something helped the inhabitants of the Terezín ghetto to hang on to their will to live. That thing was culture and art. There are many stories of the endless suffering that occurred behind the walls of the Small Fortress and the ghetto. 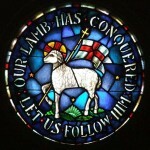 Nevertheless, among those stories something alive with deep humanity and hope does occasionally shine through. 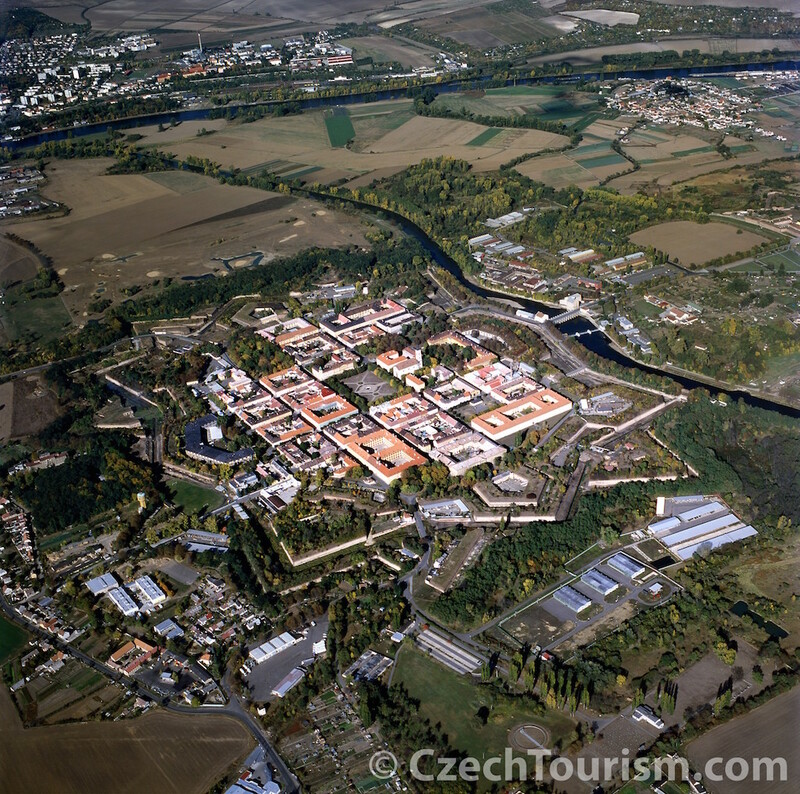 What we are referring to is the art that was created in the best-known concentration camp on Czech territory. For understandable reasons, information about cultural goings-on at Terezín are not complete. 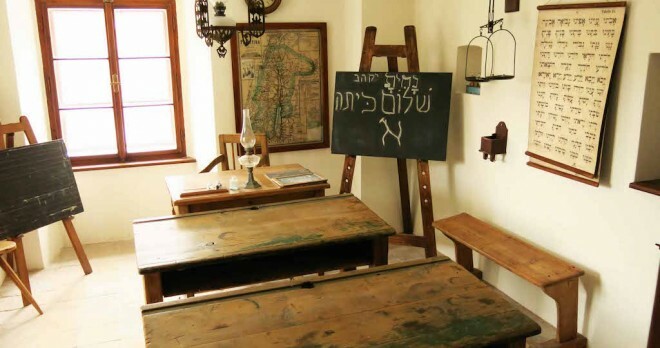 All that has been preserved are fragments of the literature and art created, a few sheets of music, hand-written flyers, tickets, a little of the survivors’ memories… Many of the involuntary residents of Terezín were artists whose work gave others the strength to live. They did their utmost to preserve human dignity. 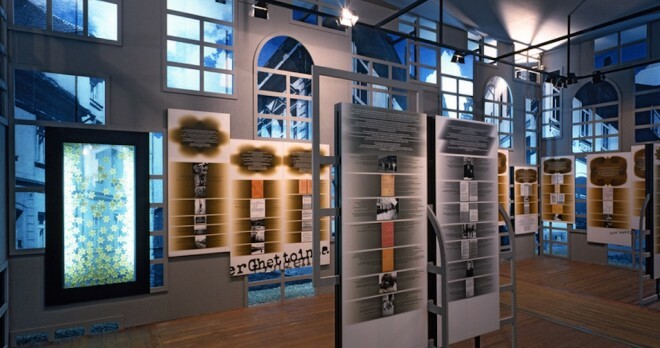 Plays were performed, concerts held, pictures and poems were created, samizdat magazines were published – all in immensely difficult conditions and under the constant threat of deportation to the east. The drawings of children from the children’s block are certainly the most affecting instance of such art. At first the Nazis banned all artistic expression. They later tolerated it as the free spirit of the inhabitants was so strong that it was no longer possible to curb such creativity. 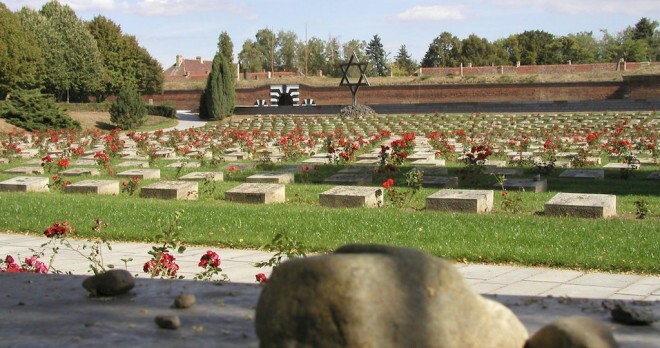 Visit a place that bore silent witness to events that few could imagine today. Terezín, a red-brick baroque fortress town designed in 18th Century by Habsburg Emperor Joseph II. 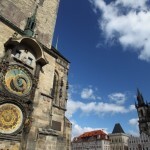 to protect Prague against a potential Prussian invasion, played a tragic role during the WWII and its cultural ressitance became one of the spiritual symbols of the holocaust. 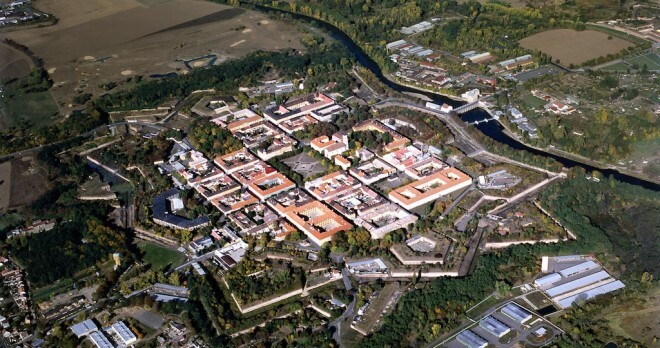 Nazis turned this miniature town into a gestapo prison and a Jewish Ghetto. Some 150.000 Jews from Czechoslovakia, Germany, Austria and other nazi-occupied territories passed through here. 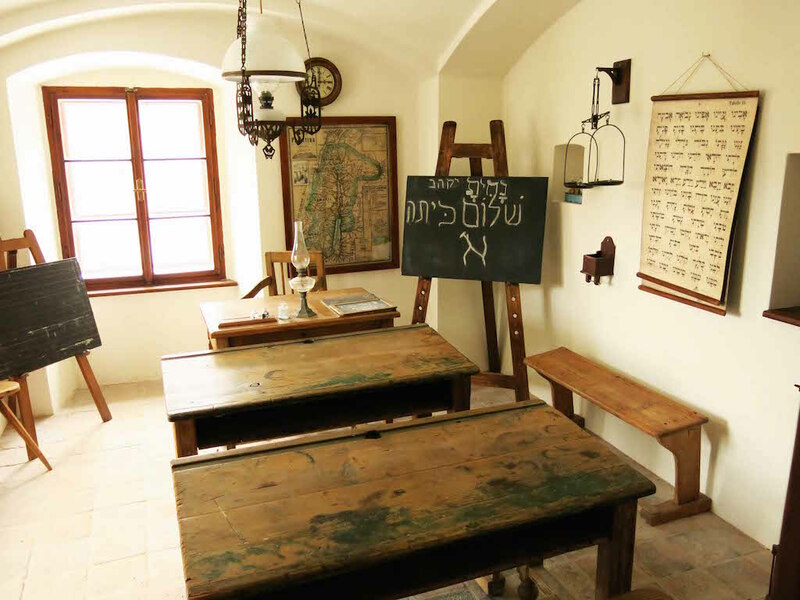 Visit Jewish landmarks in Úštěk, a unique enclave of history, a place where time has stood still. Near Terezín in north Bohemia stands the small town of Úštěk, one of the smallest conservation areas in the Czech Republic. 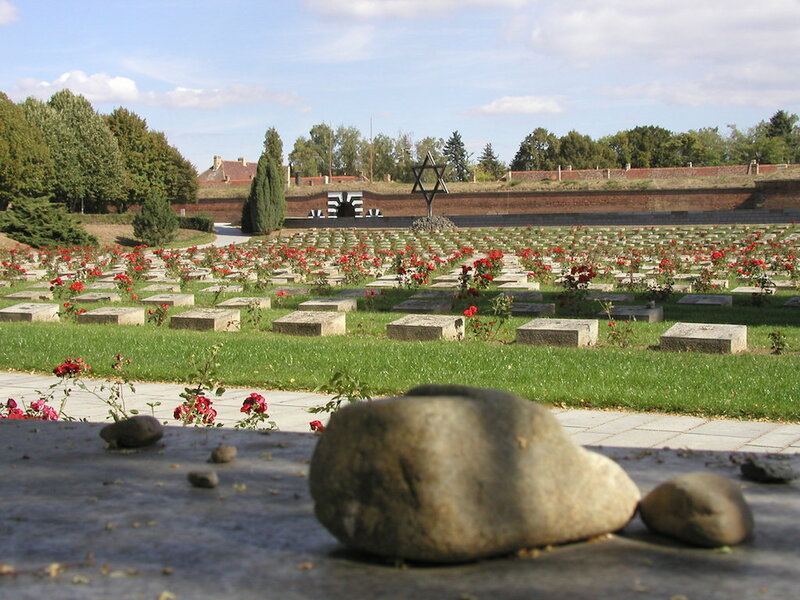 It includes the remains of a small Jewish street with a synagogue in a completely unique position on a steep slope near the square. 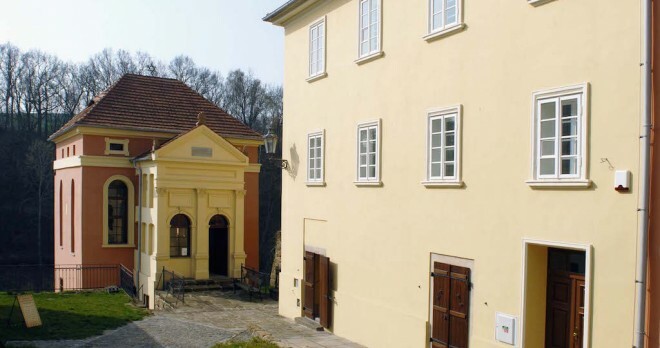 The synagogue, which stands on a rock ledge, dates from the end of the 18th century. 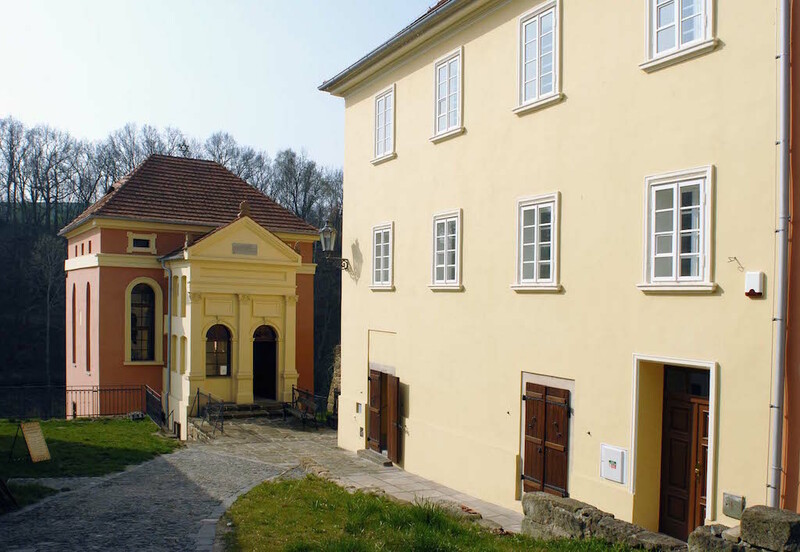 The Jewish community in Úštěk was never particularly big. Services first took place in a wooden synagogue, though it burned down during a great fire in the town in 1765. It took the local Jews nine years to get permission to build a new synagogue of stone from the local quarry. It is said to have been erected within the same year. 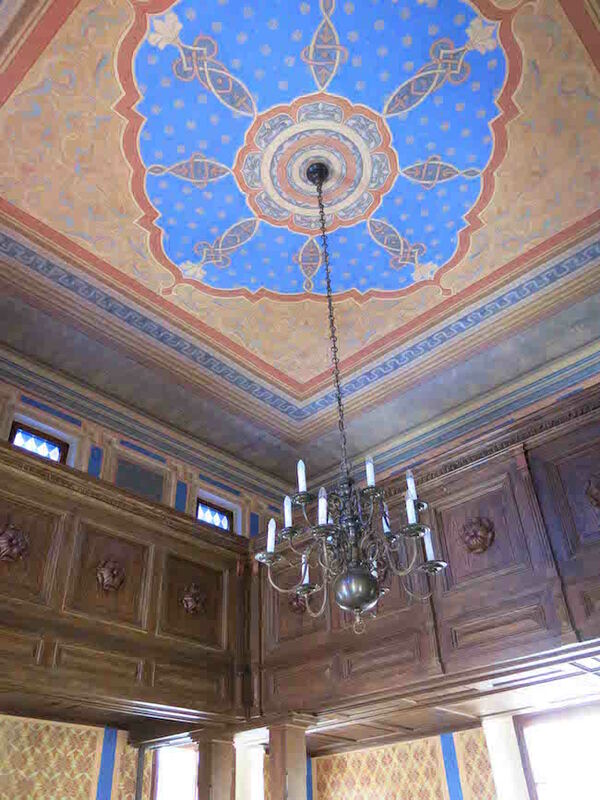 In the decades that followed a neo-Renaissance hallway was added, as were two small rooms for a school and to accommodate a teacher. The ornamental paintings with Moorish motifs date from that time. 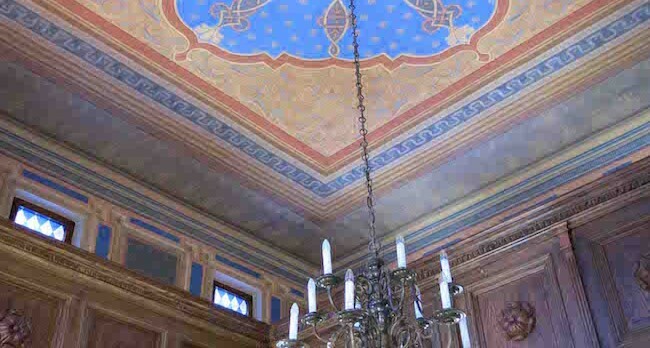 Following WWII the building was closed and fell into disrepair, before undergoing renovation between 1993 and 2003. 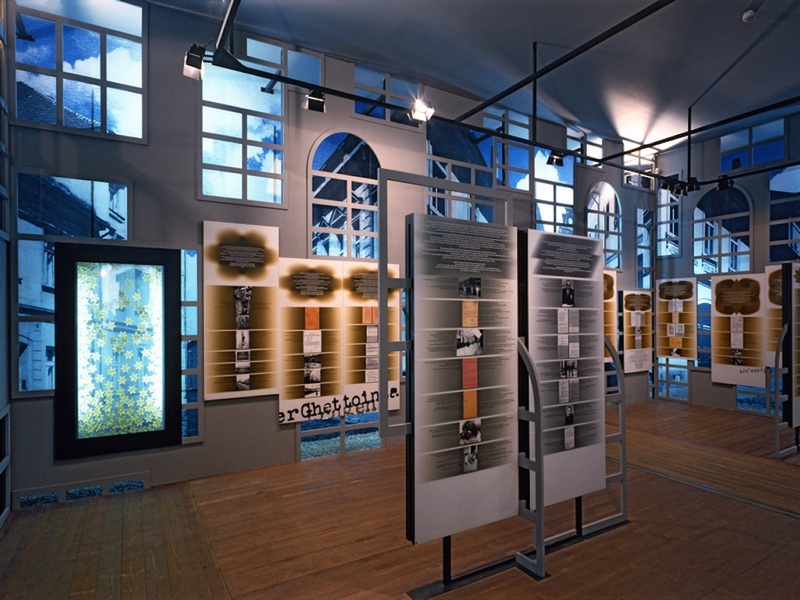 Today it offers visitors tours of its unique interior and exterior, as well as an exhibition recalling the local Jewish community. You will be enchanted by both the magical landscape and tastings of excellent wines from the local winery. 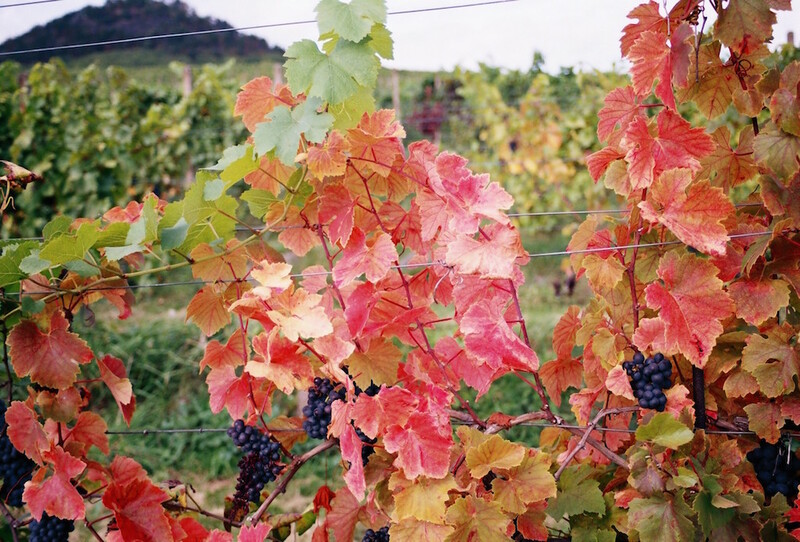 Grapes have been cultivated in the picturesque landscape of the Central Bohemian Uplands for more than 1,000 years. Conditions there are favourable, with a mountain barrier surrounding a basin whose southern slopes might have been created specifically to grow vines. The first records of wine-making in Most date from 1207, though experts believe its level of maturity points strongly to it having begun considerably earlier. České vinařství Chrámce (Bohemian Winery Chrámce) is a family firm that cultivates 75 ha of vines. 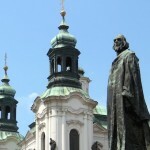 It is the biggest producer of wine from its own grapes in Bohemia. 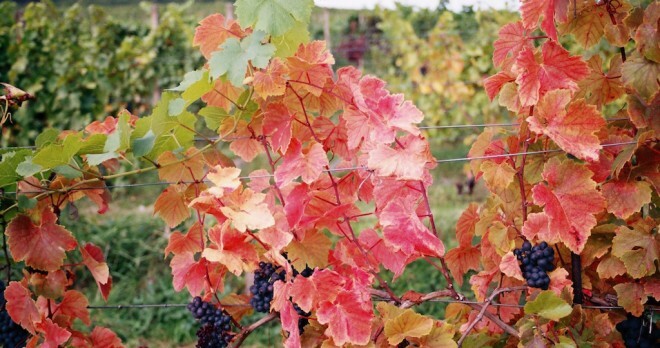 The winery has been specialised in the production of kosher wine since 1994. It runs tastings and production tours on its premises.